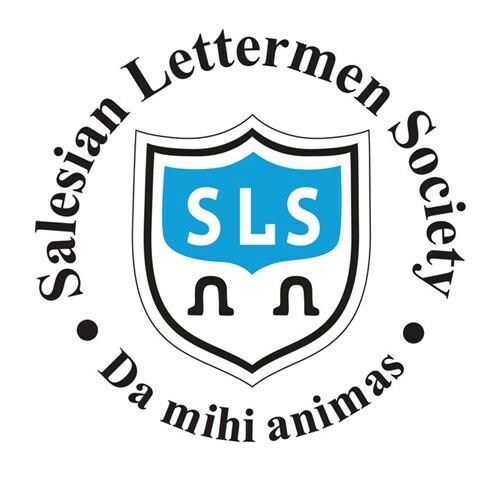 The Salesian Lettermen Society (SLS) was founded in 1959 and serves as the longest standing organization at Salesian High School. 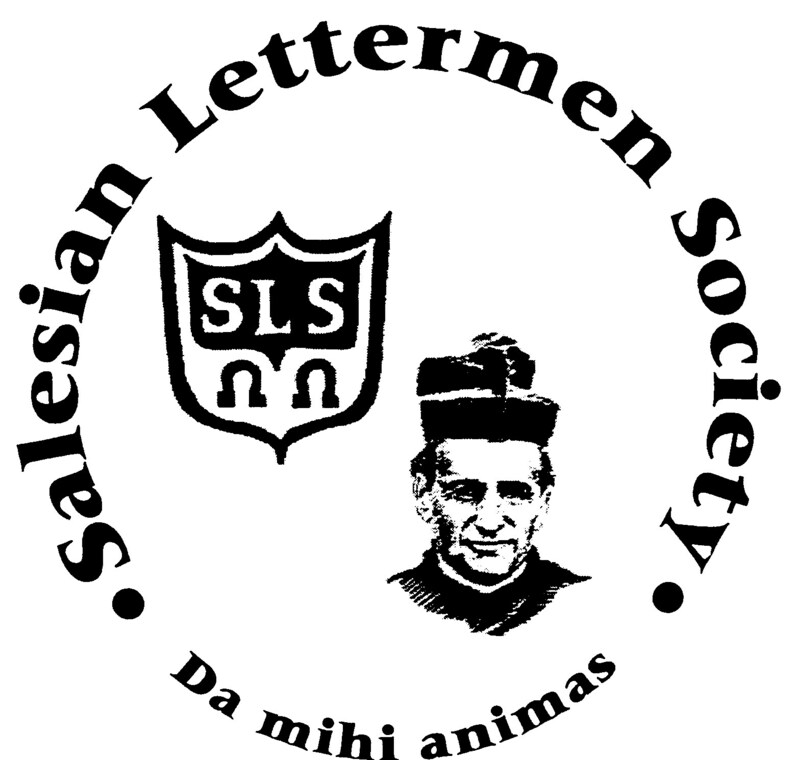 Members of the Salesian Lettermen Society share a common pride and spirit based on the calling as Salesians, uniting the Salesian charism and leadership as athletes into a larger role of service and welcome. 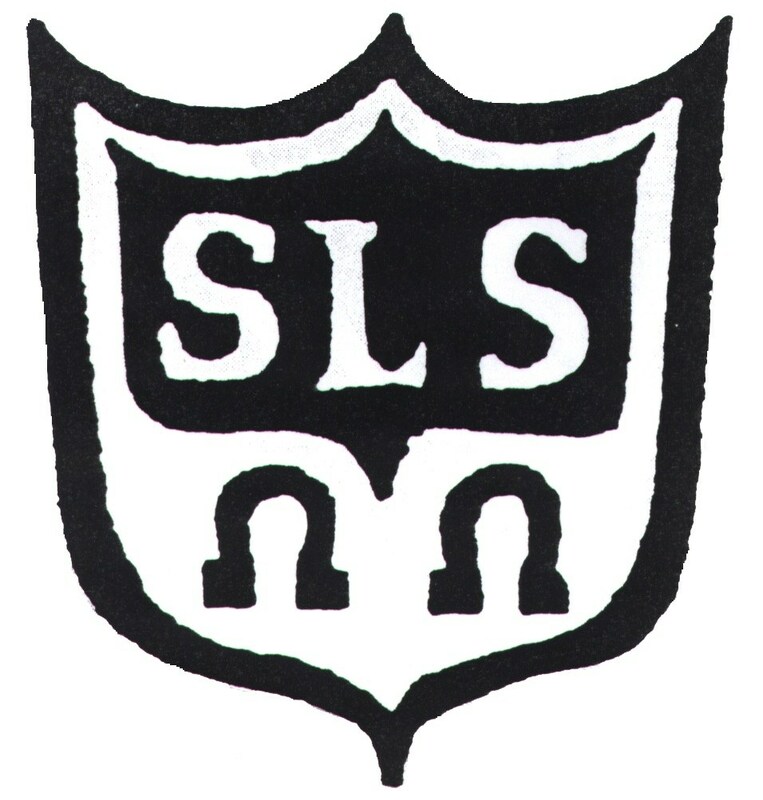 They provide leadership as peer ministers and advocacy for the young, to promote all athletic activities as reflected in Christian example and to encourage all members of the Salesian High School community to win the respect of their peers, faculty, and general public by their exemplary conduct, their courteous deportment, and by their standard of speech. Affectionately known as the “boys in the blue sweaters”, these men represent the model example of Saint John Bosco.